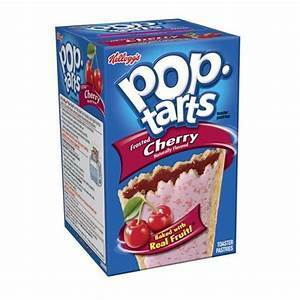 Kellogg’s Poptarts Deal At Walmart! This is a deal to grab some sugar breakfast treats for around your home. This is a wonderful way to grab some for long price at Walmart!